These days I'm in full-time employment and no longer looking for freelance work. Hannes Eder, CTO of Publit, needed help with improving their book digitisation efforts, both in the quality of the conversions themselves, as well as any after market updates, such as updating metadata, adding publisher specific content, and including watermarks. The first challenge was to formalise their production guidelines so that all book conversions achieved the high standards required by Publit's customers. Once these procedures were in place we set about creating a suite of backend tools so that metadata changes made in their web application would be reflected in the EPUB ebook files, as well as inserting additional HTML/image content such as watermarking. These, and other features, were so successful that they have now become a core part of the service Publit provides. 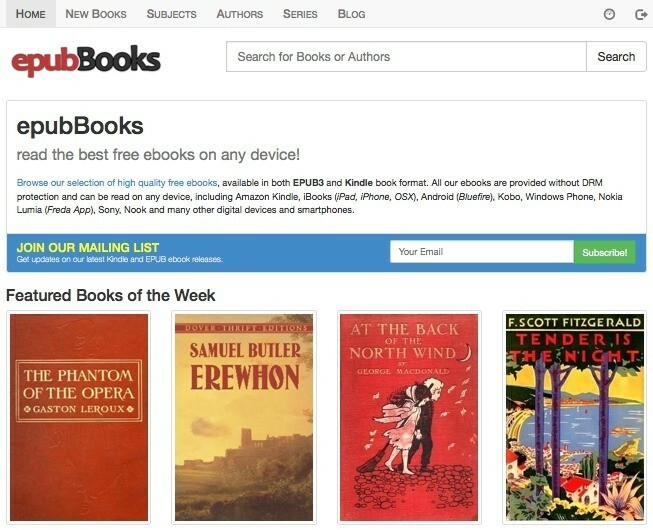 epubBooks.com is an ebook publishing platform built on Rails 4. Along with typical search and browsing functionality, visitors are able to sign up for accounts where they can rate books and leave reviews. 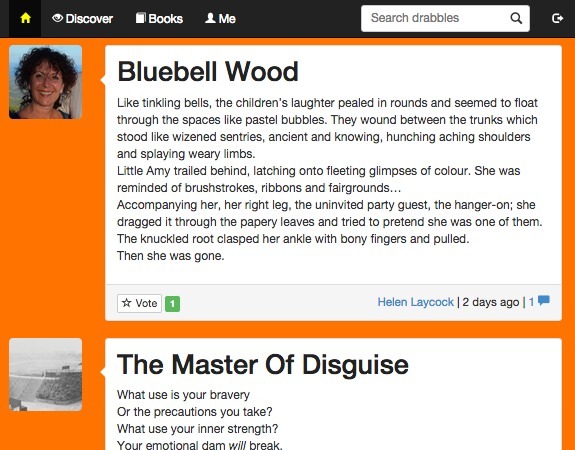 Drablr is a self-publishing social network built on Rails 4. Similar to Twitter and Tumblr, users are able to post their own 100-word stories, follow authors they like, and comment on other authors writing. Using responsive technologies, the sites’ design was created to work seamlessly on smart-phones and other mobile devices, giving users an experience close to that of a native app.